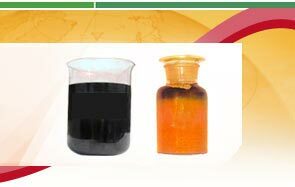 We are one of the leading firms, engaged in manufacture & supply of Dehydrated Coal Tar, coal tar pitch, pitch powder, crude naphthalene etc. 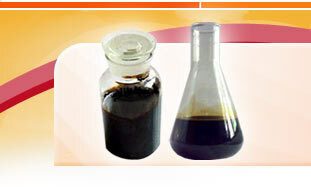 This product is manufactured by using the latest technology for effective performance of the at all parameters. 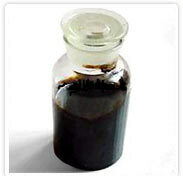 We are manufacturers of Dehydrated Coal Tar of all grades as per specifications of our valued customers and are supplying at very competitive prices. 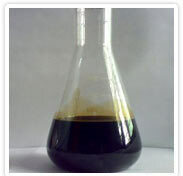 Dehydrated Coal Tar manufactured by us caters the demands of industries like, refractory, fuel, paid, epoxy and many more. We offer a varied and innovative range of Pitch Powder to our clients. Our constant development through research and development has put forth all our chemical products and Pitch Powder is again the absolute result of it. 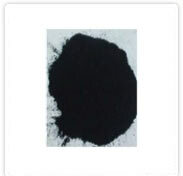 The coal pitch powder that we are supplying to our clients is widely used for manufacturing of basic refractories. The addition of pitch powder to castable refractory that is used for main troughs of blast furnaces is aimed to improve prevention of infiltration of slag and molten iron to the refractory. We offer an exquisite range of Wood Preservatives for exterior use only. Our Wood Preservatives are oil-based and slow-drying for deeper absorption which can penetrate 3-4 mm into the ply sheet/wood and form a protective layer/barrier inside the wood. Available in different colours like green or black, these preservatives offers the best protection against attacks from all types of wood pests as well as lifelong protection. A petrochemical based preservative extends all these advantages with an assurance that the pests will never become immune to the base of the preservative.